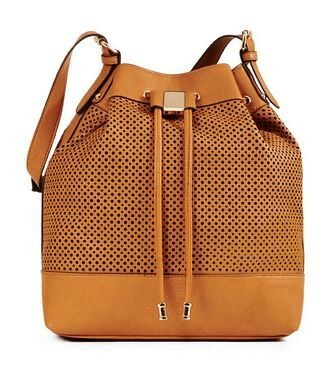 One big handbag trend for this spring is laser cut or perforated – however you would like to say it. I am all over this trend and can’t get enough of it. 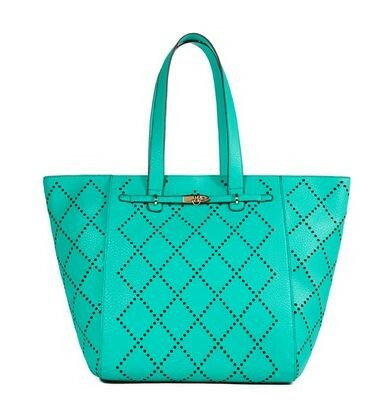 I purchased a laser cut handbag from Kohl’s and have received so many compliments on it. 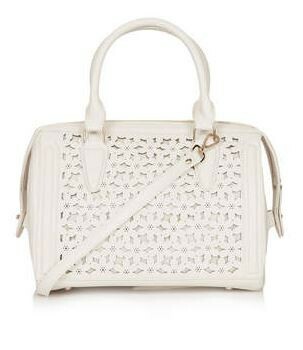 I went with a neutral because a) I needed a neutral bag and b) it caught my eye. 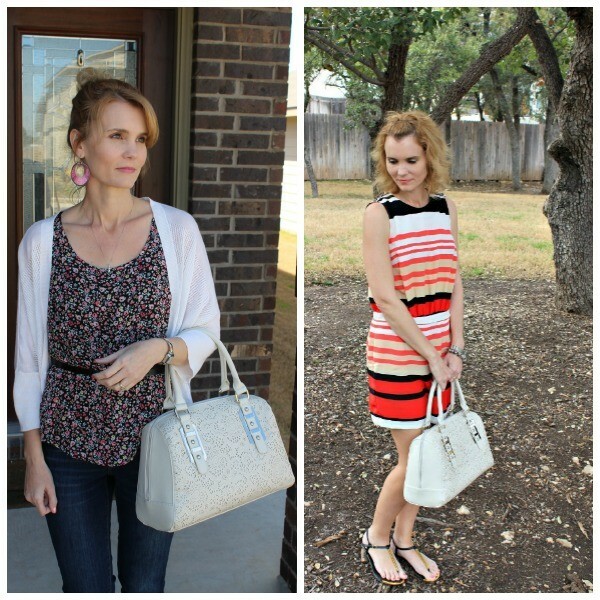 I’ve since featured it in two outfits here on MomFabulous (here and here) and as you can see, it completes both outfits perfectly. But have no fear! 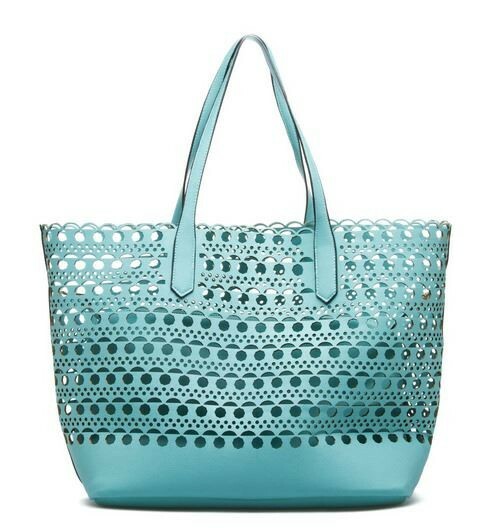 Here are more fantastic and gorgeous laser cut handbags/totes and clutches from all over the place that I fell in love with. 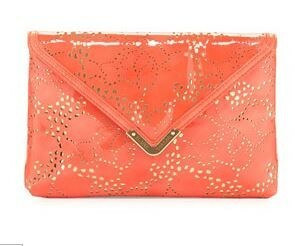 They are perfect for spring and summer. 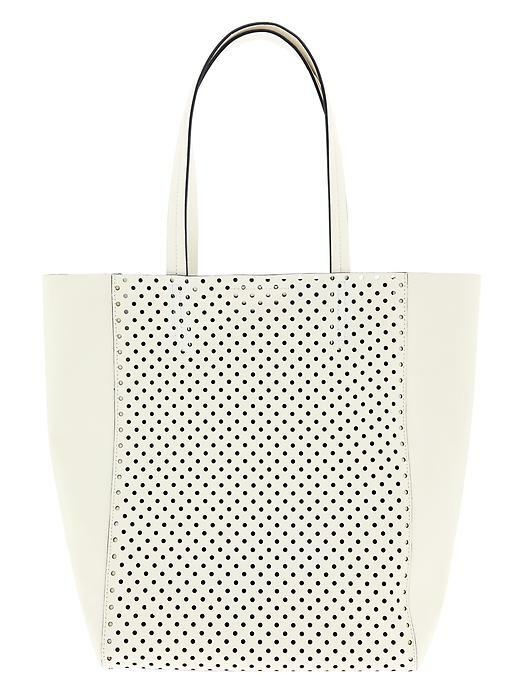 Perfectly Perforated aren’t they? (Couldn’t resist the little play on words there.) Which one is your favorite? See more below! Next articleCents of Style: Statement Necklace Blowout- $5.95 & FREE SHIPPING Today Only!